801 South Street, an affordable urban housing project in Honolulu, completed construction and welcomed its first residents in 2015. The pair of condos designated 75 percent out of more than one thousand units as workforce housing — for people earning less than 140 percent of the area median income. Seventy percent of 801 South buyers classified themselves as former renters or from multigenerational homes before purchasing their first property. In 2017, regulations were proposed with the intent of keeping affordable housing affordable in perpetuity. However, these new rules would impede homeowners’ ability to build equity in their properties. 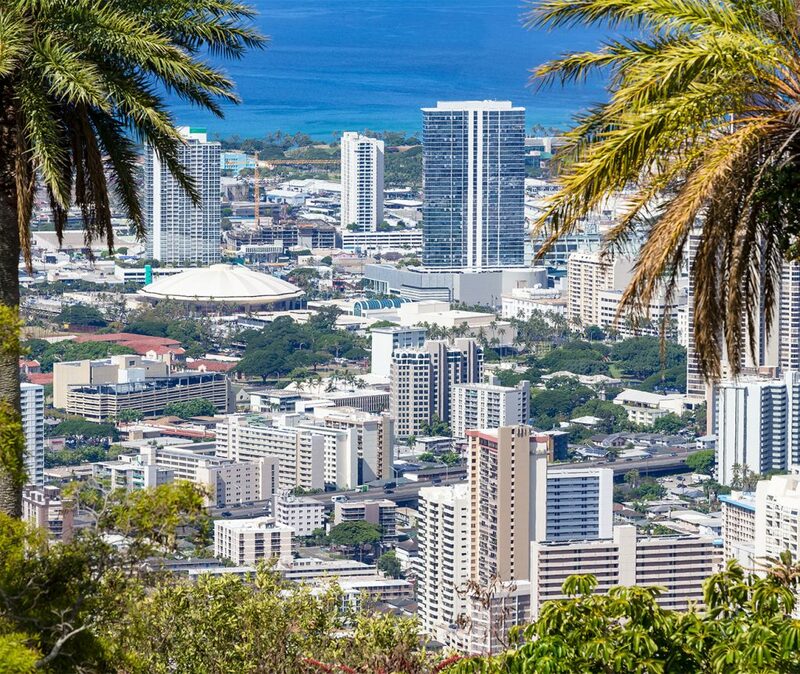 Hawaii residents need more workforce and affordable housing. Regulations could affect thousands of potential homebuyers and prevent future projects from being built. An educational campaign was needed to raise understanding about the potential negative impacts of regulation. Our mission to build affordable housing for Hawaii’s workforce is being threatened by new proposed housing regulations. We need to let the public know that this new rule could hurt affordable housing, not help it. More workforce and affordable units help Hawaii’s residents become homeowners. iQ 360 created an animated explainer video that clearly defined the housing ladder model and the difficulties faced by workforce residents. It drove home the point that affordable housing regulations stunt the availability of affordable units, and offered solutions to the housing crisis. The video was circulated to affordable housing advocates and developers in an effort to increase testimony in opposition to the new rules.